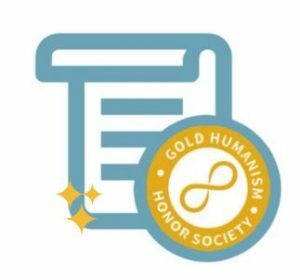 The Gold Humanism Honor Society is the heart of our Community of Caring. Founded in 2002, through the generous support of Robert Wood Johnson Foundation, The Berrie Foundation, and an anonymous donor, GHHS now has more than 150 chapters in medical schools and residency programs. More than 30,000 medical students, physicians, and other leaders have been inducted and serve as role models of the human connection in healthcare. Distinguished Chapter Award Application is now open! This Quality Improvement Project addresses healthcare disparities through the identification of veteran status and associated risk for unique employment-related illnesses. To learn more about the Veterans Health Initiative, please click here. To share your programming plans, or to request stickers, please click here. Introducing Golden Glimmers! A new way for GHHS Members to express themselves, and at the same time, stay connected with their GHHS peers! Staff will periodically request themed submissions in the form of art, writing, photos, and more. With approval, submissions will be shared on our website and social media pages. Next call for Golden Glimmers coming soon! The Gold Humanism Honor Society (GHHS) recognizes students, residents and faculty who are exemplars of compassionate patient care and who serve as role models, mentors, and leaders in medicine. GHHS members are peer nominated and are the ones that others say they want taking care of their own family. The Society currently has about 30,000 members in training and practice. Membership in GHHS goes beyond selection and induction into an honor society. Its members have a responsibility to model, support, and advocate for compassionate, patient-centered care throughout their careers. The creation of a GHHS chapter signifies to the medical community that an institution places high value on the interpersonal skills and attitudes that are essential for the highest level of patient care. 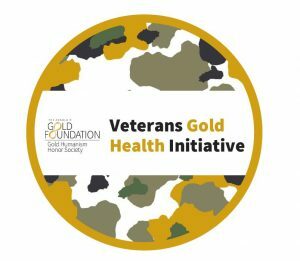 With the support of the Gold Foundation and GHHS Supporters, GHHS funds educational events, supports research, promotes professional growth and creates opportunities for GHHS members to network with others who share their values and beliefs. 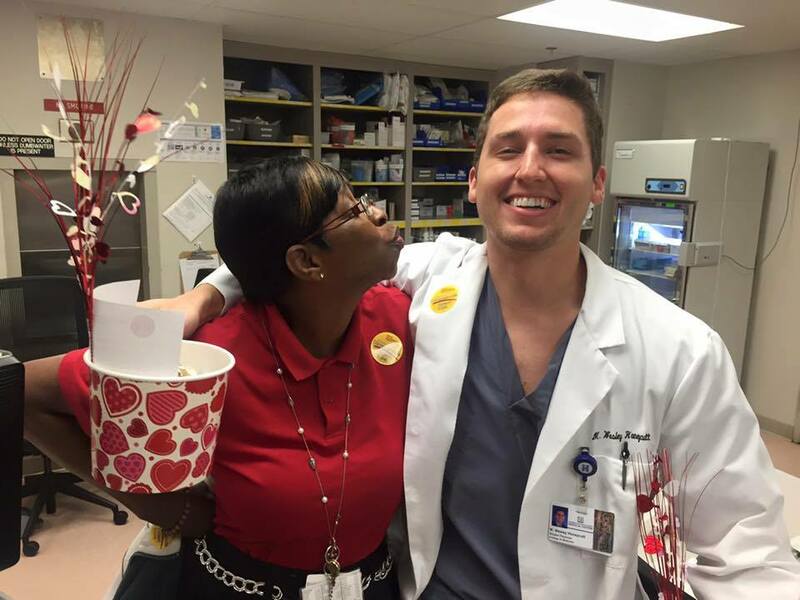 Inspiration for GHHS came from medical educators and residency program directors who expressed a need for a way to identify applicants to residency training programs who had outstanding clinical and interpersonal skills. The Robert Wood Johnson Foundation, The Berrie Foundation, and an anonymous donor gave generously to launch GHHS. We are grateful for their crucial support. Since its inception in 2002, GHHS has grown in influence to become a vital part of medical school and residency training program cultures throughout the US. In 2016, a GHHS identifier was placed on the Electronic Residency application making it clear that GHHS membership was something institutions advisors looked for in residency applicants. The power of GHHS lies in bringing together like-minded individuals to sustain their own humanism and to inspire and nurture humanism in others. With the support of the APGF and GHHS Supporters, GHHS funds educational events, supports research, promotes professional growth and creates opportunities for GHHS members to network with others who share their values and beliefs.